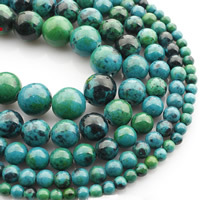 - Chrysocolla is a stone of peace, increased wisdom and discretion. 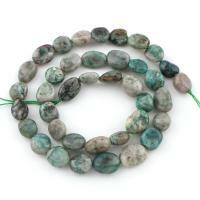 It can be used to decrease nervousness and irritability. 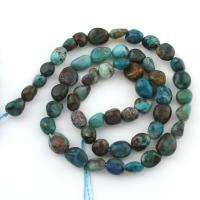 Such great gemstone is good to be gifts and other jewelry makings. 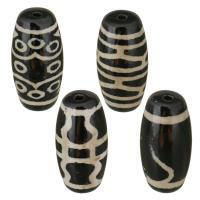 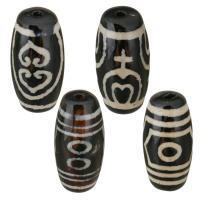 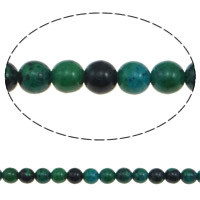 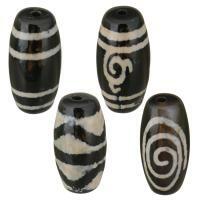 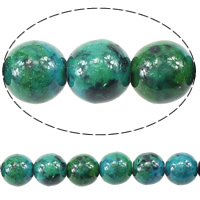 Welcome to check our chrysocolla beads and choose some you like.